Per Huttner shows a freshly edited version of the 2010 video Do not Go Gentle at Palais de Tokyo in Paris. 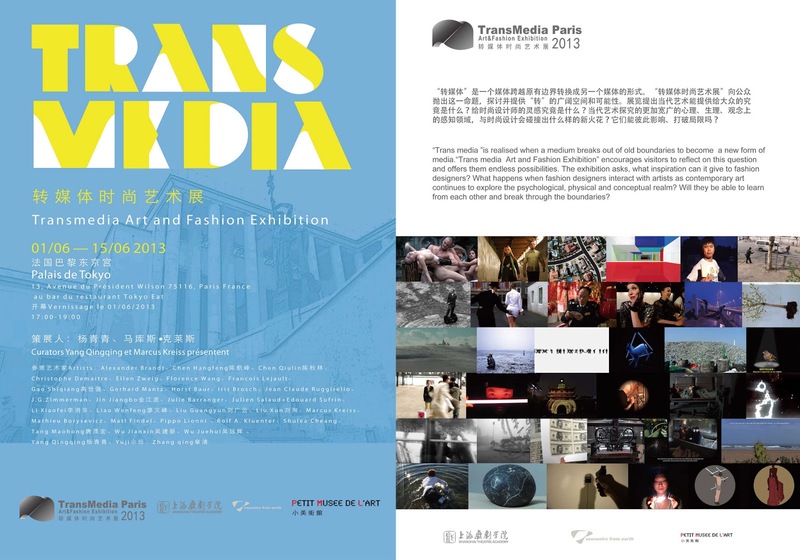 It forms a part of Transmedia, curated by Yang Qingqing and organized by Shanghai Theatre Academy. It will be on display June 1-14. 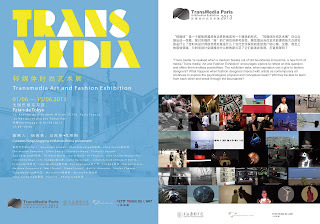 More information about the project here and about the exhibition here.